Our Heavenly LED Shoe Box Fixture is a direct replacement for up to a 400-600 watt High Pressure Sodium and Metal Halide based fixtures. The fixture consumes 280 watts, reducing your energy consumption up to 58% in most applications. 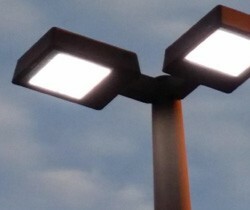 Our fixtures are a low heat emitting lighting source, which extends the life of the fixture. This fixture is built to last over 50,000 hours, which reduces maintenance costs. The LED Shoe Box fixture comes in three color temperatures - warm, neutral, and cool white, which allows you to color match your current fixture type. 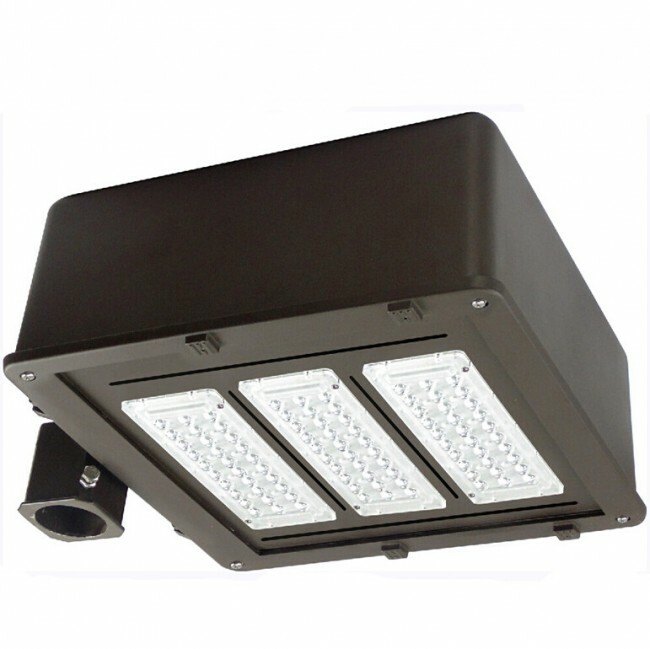 Our Heavenly LED Shoe Box Fixture is a direct replacement for up to a 1000 watt High Pressure Sodium and Metal Halide based fixtures. The fixture consumes 500-600 watts, reducing your energy consumption up to 58% in most applications. Our fixtures are a low heat emitting lighting source, which extends the life of the fixture. 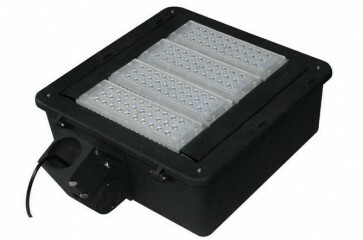 This fixture is built to last over 50,000 hours, which reduces maintenance costs. The LED Shoe Box fixture comes in three color temperatures - warm, neutral, and cool white, which allows you to color match your current fixture type.